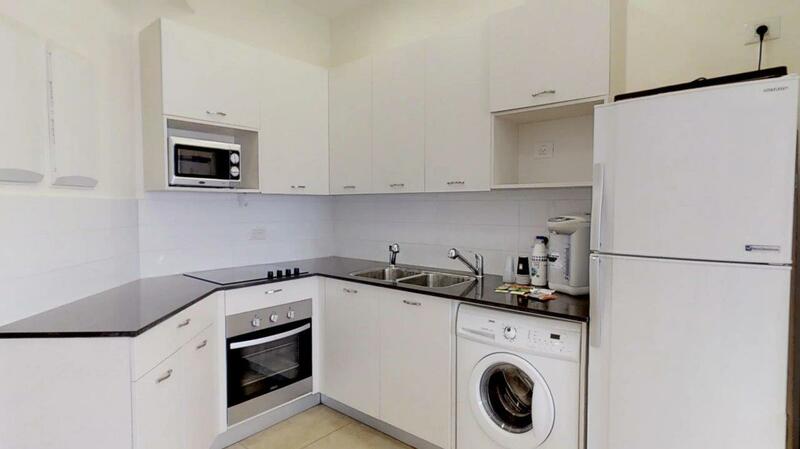 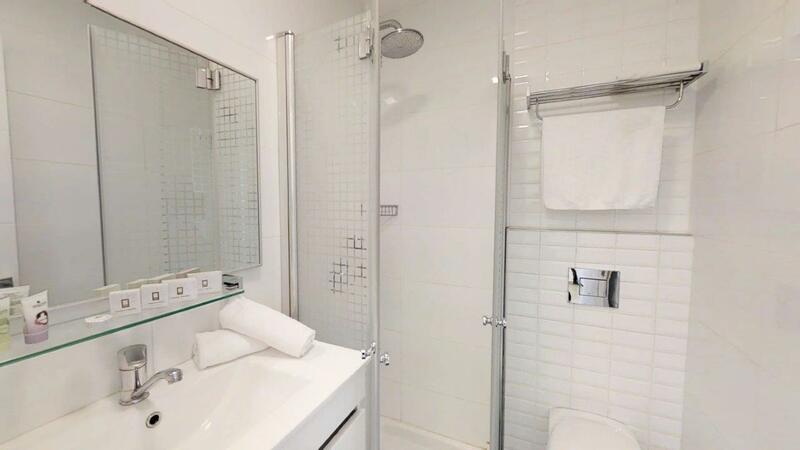 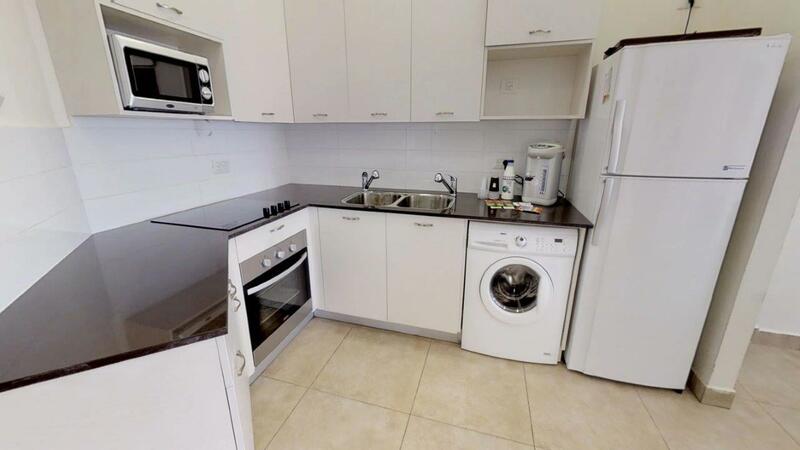 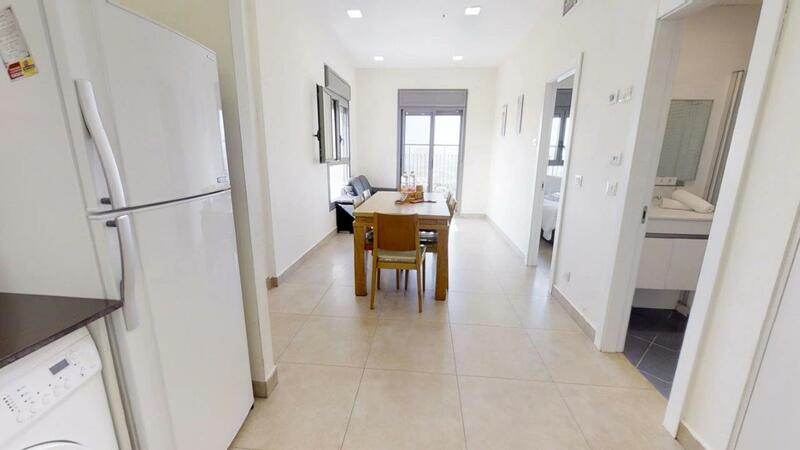 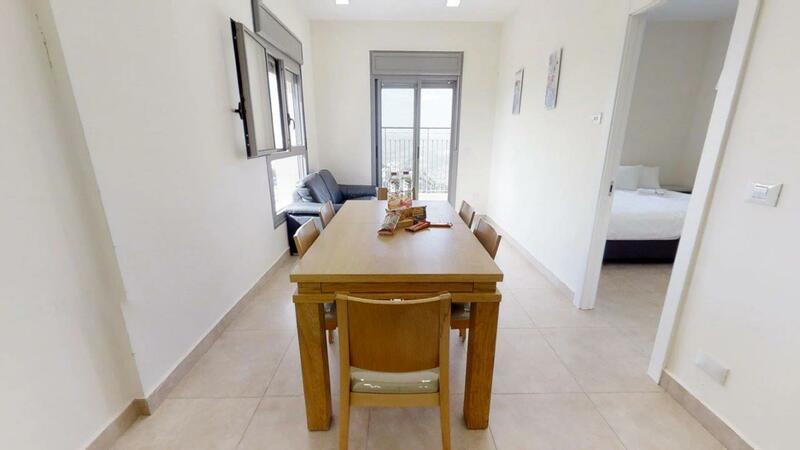 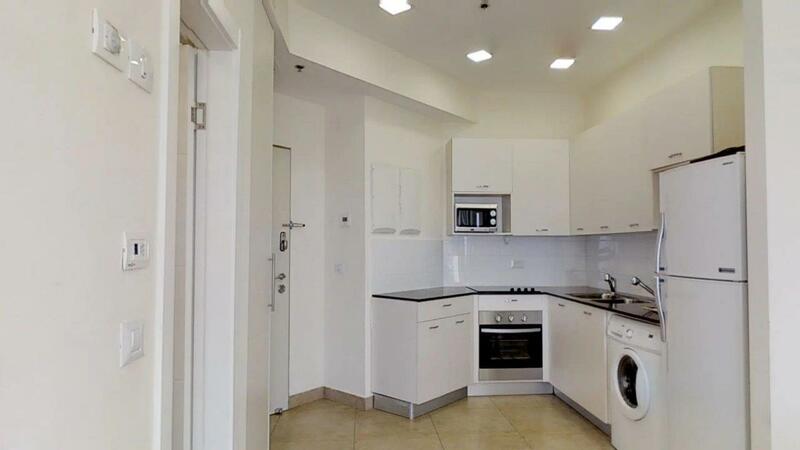 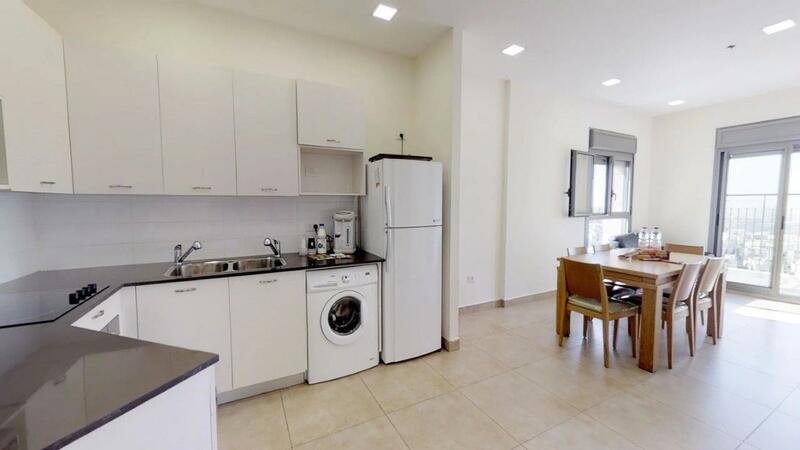 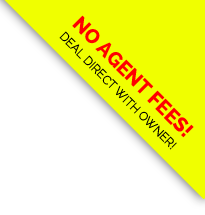 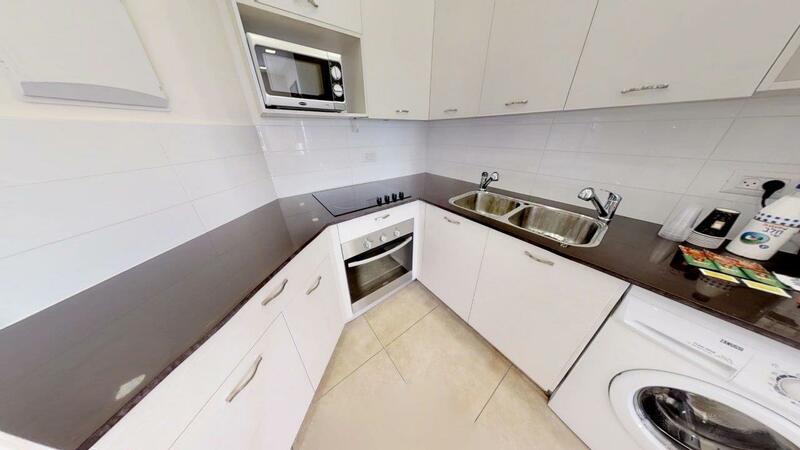 Location location location is how you describe this beautiful one bedroom apartment rental in Jerusalem. 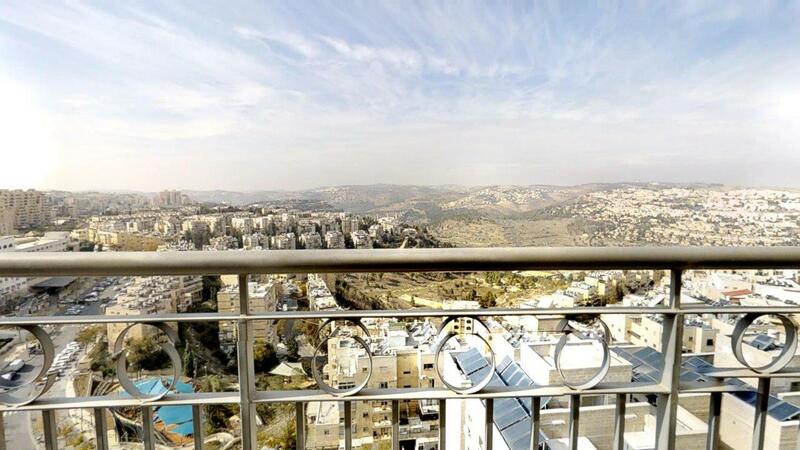 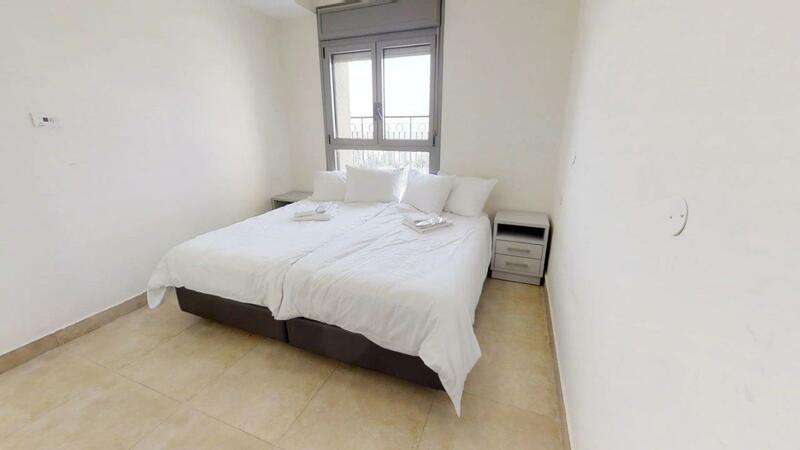 Pninat Chemed Jerusalem apartments Beautiful one bedroom with amazing view! 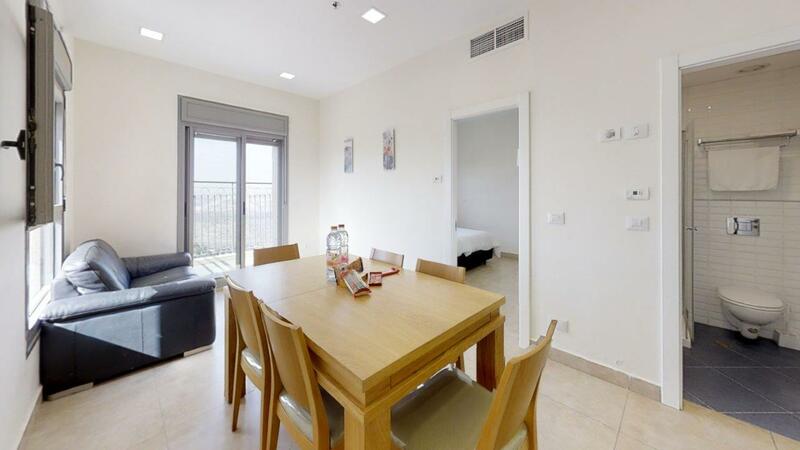 Across the street from the famous shefa mall, short walk to geula, central bus station and yaffo. 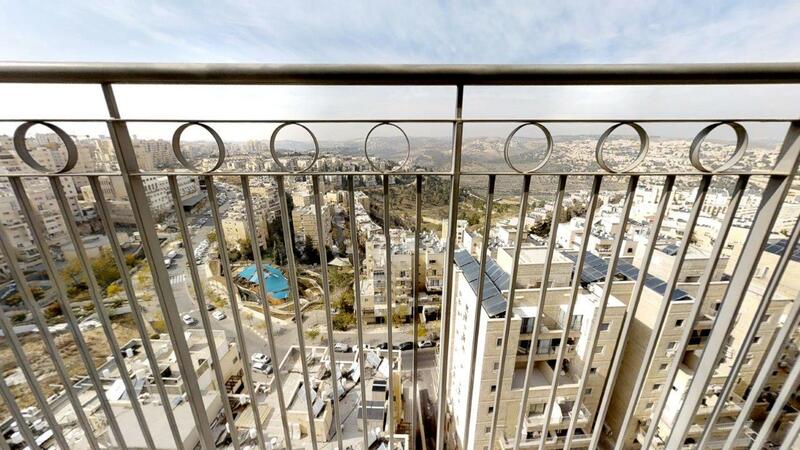 Quick and easy access to the old city and the kosel. 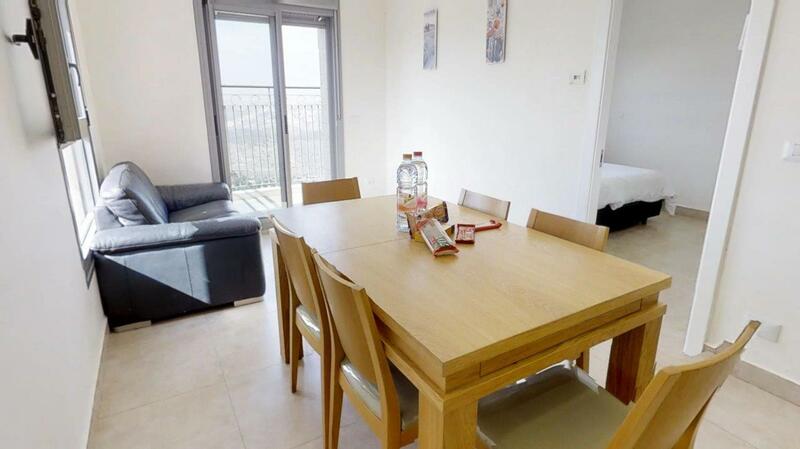 Plenty of Kosher restaurants and shuls in the area. 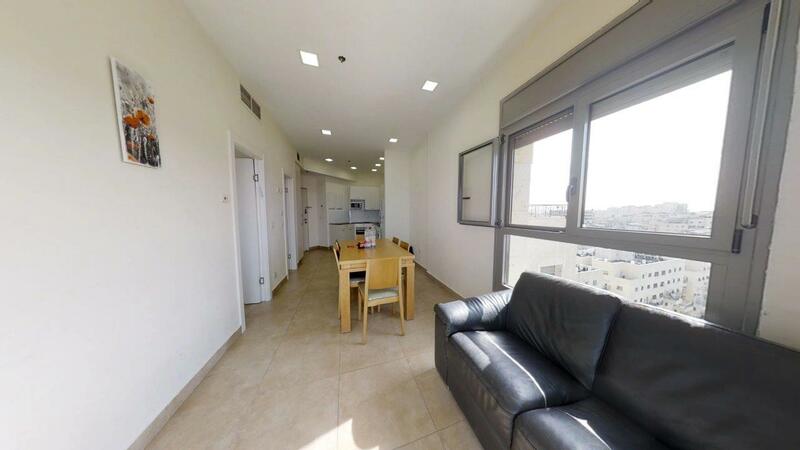 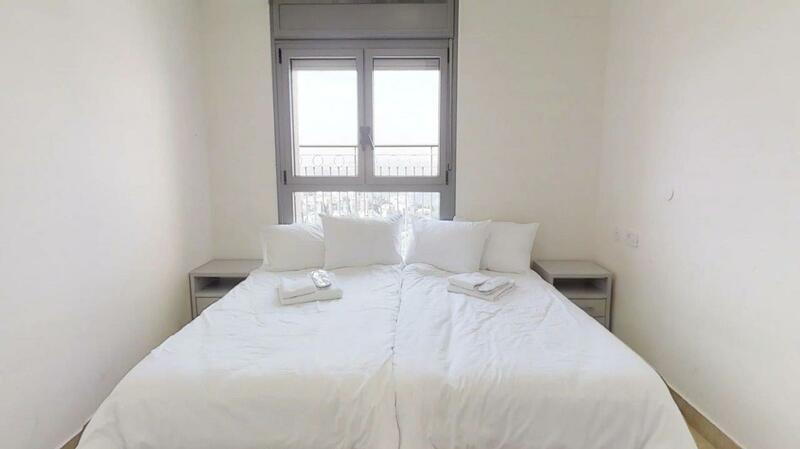 Brand new Jerusalem vacation rentals with new furniture! 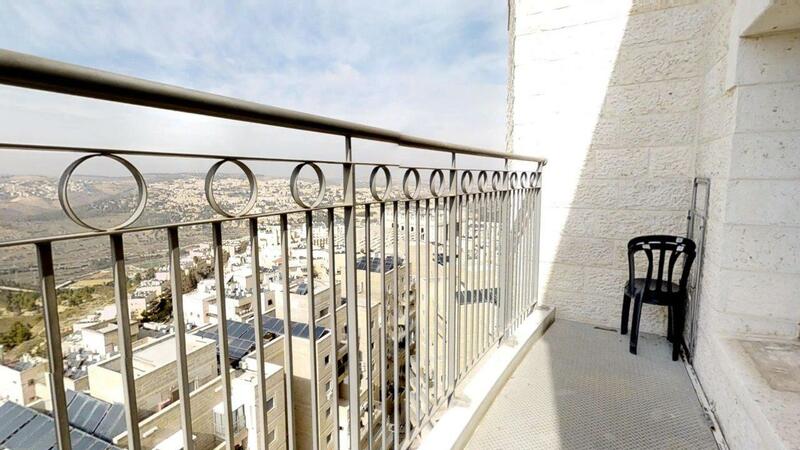 Please say "I saw your listing #2865 on "RESERVE KOSHER"